The messaging broker embedded in JBoss EAP 7 is ActiveMQ Artemis, a community project created from the union of HornetQ and Apache ActiveMQ projects, and it is the base of the RHAMQ 7. The result of this union is a high-performance messaging system for both platforms with the best features of both projects and with some smart new features. JBoss EAP 7 features an embedded Apache ActiveMQ Artemis server as its JMS broker to provide Java EE messaging capabilities and it is configured in the messaging-activemq subsystem. This subsystem defines the operations and functions for this embedded broker. However, it is very common to deploy RHAMQ 7 as an external clustered messaging platform to be used from different types of applications. JBoss EAP 7 connects to any messaging provider using a Java Connector Architecture (JCA) Resource Adapter. JBoss EAP 7 includes an integrated Artemis resource adapter. 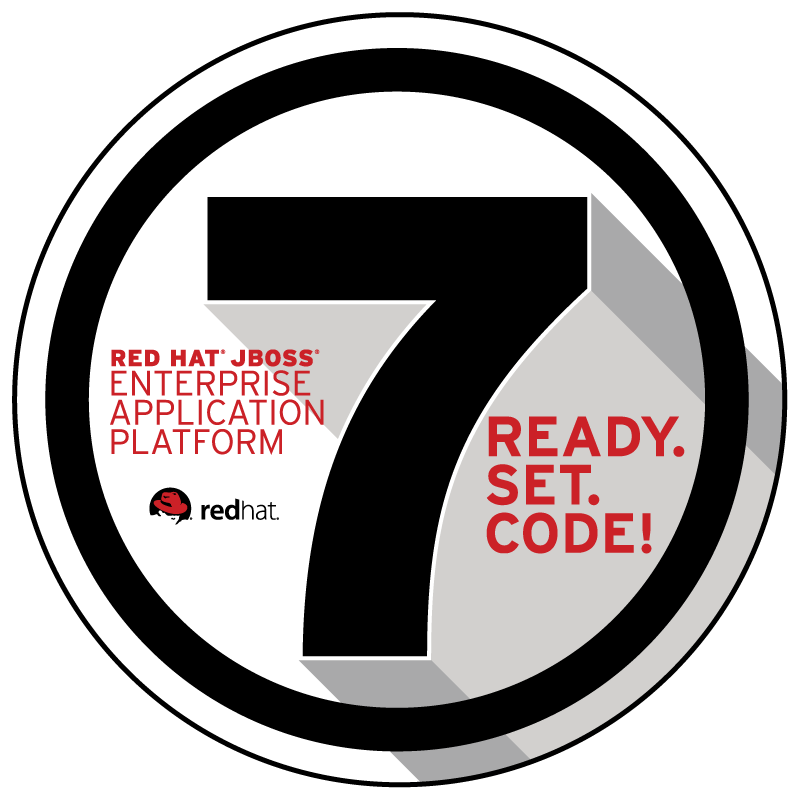 The integrated Artemis resource adapter could be configured to connect to a remote installation of RHAMQ 7, which then becomes the JMS provider for your JBoss EAP 7 applications. This allows JBoss EAP 7 to be a client for the remote RHAMQ 7 server. Dynamic creation of queues and topics: It does not support dynamic creation of queues and topics in the RHAMQ 7 broker. You must configure all queue and topic destinations directly on the remote RHAMQ 7 broker. Creation of connection factories: RHAMQ 7 allows connection factories to be configured using both the pooled-connection-factory and the external-context; there is a difference in the way each connection factory is created. 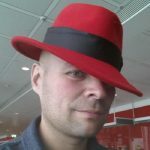 Only the pooled-connection-factory can be used to create connection factories in JBoss EAP 7. The external-context can be used only to register JMS destinations, which are already configured on the remote RHAMQ 7 broker, into the JNDI tree of the JBoss EAP 7 server so that local deployments can look them up or inject them. Only connection factories created by configuring the pooled-connection-factory element are supported for use when connecting to the remote RHAMQ 7 broker. This article supposes an RHAMQ 7 HA cluster is deployed with at least three master brokers. It is not within the scope of this article to describe how to deploy a high availability (HA) RHAMQ 7 cluster; however, if you want to learn more, the Automating AMQ 7 High Availability Deployment article could help you. The Artemis resource adapter that is included with JBoss EAP 7.1 uses the ActiveMQ Artemis JMS Client 1.5.5. This client requires anycastPrefix and multicastPrefix prefixing on the address. It also expects the queue name to be the same as the address name. Some literature describes the use of MDBs as an anti-pattern for consuming messages in the latest application designs; however, MDBs are often used in Java EE applications. The use of MDBs can be improved in a JBoss EAP 7 environment and—with a high-performance broker such as RHAMQ 7—you could get high levels of throughput by following some tips. MDBs are a special kind of stateless session beans. They implement a method called onMessage that it is triggered when a JMS destination on which an MDB is listening receives a message. That is, MDBs are triggered by the receipt of messages from a JMS provider (resource adapter), unlike stateless session beans where methods are usually called by EJB clients. MDBs process messages asynchronously. The combination of these features will help you to define how many instances of MDBs will be managed by JBoss EAP 7 and thus improve the throughput of your messaging system. By default, in JBoss EAP 7, each MDB can have up to 16 sessions, where each session processes a message. You can change this value by using a resource adapter–specific property to align with the application requirements. maxSession is the property to define a different number of sessions managed by the MDB. When increasing the size of the maxSession attribute on a MDB, it is important to make sure that the value is not greater than the value of max-pool-size in the MDB pool size. If it is, there will be idle sessions since there will not be enough MDBs to service them. It is recommended that both values be equal. This article provided a detailed description of JBoss EAP 7 integration with an RHAMQ 7 cluster broker and subsytem configuration, and it provided some extra tips about how to improve your MDB applications.